When you play a game that you like for the first time, the game itself is enough to keep you entertained. At the beginning, you spend your time just trying to pass the game without using any extras. As time passes and the game gets easier to play, it starts to get a little boring. You start to think how you can get even more out of the game by using extras the game itself doesn’t give you. 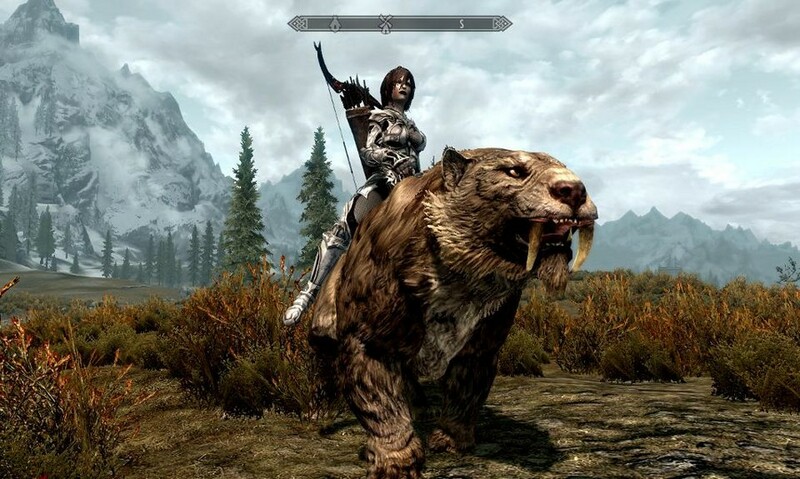 Skyrim is a great game, but it can get kind of dull after a while. If you want to spice things up a little, you will definitely enjoy the list of best Skyrim console commands you can try. How to Use The Skyrim Console Commands? The last thing you probably want right now is to read on how to use the Skyrim console commands. If this wasn’t of extreme importance, I wouldn’t make you wait to get to the commands you so eagerly want to use. To use the console commands correctly, you will need to press the tilde key (~). You can find this key to the left of the number one key. You can press this same key if you want to close the windows again. Before using these codes, please make sure you know what you are doing. It would also be a good idea if you created a new save before trying any of the codes. Keep in mind that you will type in the codes on the bottom left-hand corner of the console and the commands you already entered will appear on the left side. To execute the commands you need to press the Enter key. If you ever need to use a command various times, you can always use the arrow keys to choose the recently used commands. This makes the entire process a whole lot easier. Don’t worry if you accidentally close the window, all the commands you entered will be there. 1- tim – By using this command your Skyrim character will become inortal. Your character can take quite a beating and still live. 4- tt – Toggle Trees off and on when entered. 5- tai – Use this Skyrim console command to stop every Al character no matter where they are. When you want everyone moving again, run the same code again. 6- tg – Toggles grass off and on. 7- tcai – This code will calm your characters down if they ever get upset for some reason. 8- tmm – Activate or deactivate all map markers, but remember to add a zero or a one at the end of the command. 9- tfc – Enjoy an Aerial view of Skyrim. 10- tn – Disable menu element with this code and get some amazing screenshots. Don’t forget that this code also closes the console, so you will need to re-enter the code blindly if you want to turn on the UI. 11- tfow – All fog elements will be gone from the local map. 12- unlock – You can open either a case, chest or door with this code. You will need to highlight whatever it is you are trying to open. 13- addshout – If you want to add a name of a Dragon Shout to your repertoire, add the name after this command. 14- rm – This in turn, runs mode on or off. 15- AdvSkill [SKILL ID] # – Upgrade a skill with this Skyrim console command. Fill in where it says SKILL ID with the skill you want to upgrade and replace the # with the number you want to upgrade your skill by. 16- tcl – Walk through anything, anywhere and in any direction. 17- player.modav carryweight # – Increase the amount of things you can fit into your backpack. 18- showracemenu -revisit your starting choices with this Syrim console command. 19- removeallitems – Want to take someone’s things with asking? Use this code and all their things will be sent to your backpack. 20- player.additem ITEM NAME # # # – Every item has a code and if you want to effortlessly get your hands on one of them, enter this code. Don’t forget to enter the code in the three digit format. For example, 008 would be eight or 015 would be 15, etc. 21- coq qasmoke – This code will give you special access to a fantastic room where you can see all of the games items because you deserve to have everything. 22- player.additem 0000000f # # # – Another great Skyrim console command is this one that will let you tally whatever change you need to your wallet. 23- setstage QUEST ID # – If you want to advance to a certain quest because you are facing some bugs, this is a great option. 24- completequest QUEST ID – Finish a quest without doing anything. 25- resurrect – Play god for a moment while you are playing and bring a character back from the dead. Target the character you want to bring back and voila! 26- kill – Have a character crash to the wall with this Skyrim console command. 27- movetoqt – This Skyrim console command will let you instantly go to your victim. 28- killall – Have no mercy and kill everyone with this code. 29- qqq – In short, you quit the game. 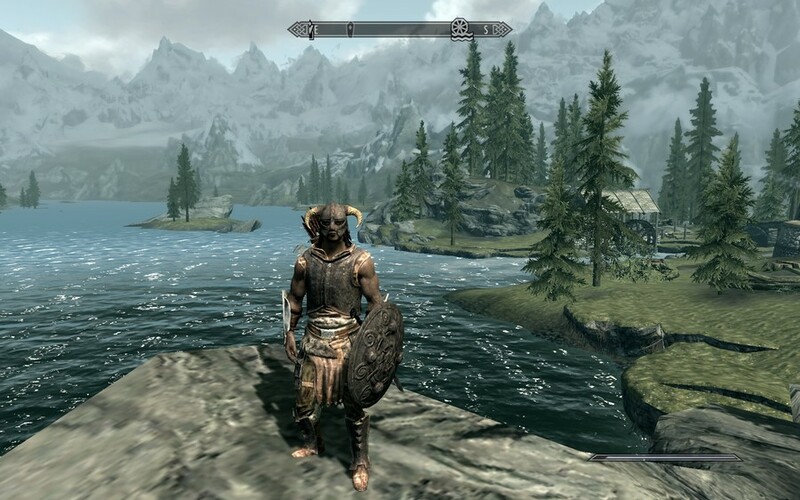 30- sw <WeatherID> Use this Skyrim console command to add any weather conditions you want to the game such as a sunny or rainy day. 31- player . showinventory – Do you want to see what you have in your inventory? You can with this Skyrim console command. 32- player .drop <ItemID> <#> – This code is to drop any item on the ground. 33- Player .removespell <variable> – Remove any spell you are not happy with this code. 34- player.addspell <variable> Whenever you want to add a spell, now you know that code to use. 35- player .addperk <PerkID> – In this case, you can eliminate any perk you want from your character. 36- GetStage <QuestID> – Easily see the actual stage of the quest you are in. 37- player.forceav dragonsouls # – You can also give your character an endless amount of dragon souls while you are playing the game. 38- enable 9 – You can use this code to make the targets that have been disabled reappear. 39- getavinfo <AV> You will get information about the stated actor value. 40- getlevel – This code recovers the level of a target. 41- lock <#> Use this code and as a result, items such as doors, people or chests will be locked. In this case, you can choose the level of difficulty that can go from 0-100. 42- twf – This will toggle framework border. 43- tws – Even when you are not underwater, you will be able to toggle the water display. 44- player.setlevel # # – Level your character up or down. 45- player.setcrimegold # # # – Quickly set your wanted level and if you set it to zero resets your wanted level entirely. 46- sexxhange – If you have a male character and decided you would rather be a female, now you know what code to use. 47- paycrimegold <0/1> <0/1> <factionID> – If you want to spawn a particular object or actor their current position, this is the code to use. 48- pushactoraway <actor ID> <#> – If there is an actor that is getting on your nerves, you can always use this code to push them away. 49- setpcweight > <0 – 100> – Program the weight of a particular NPC and will update the model to reflect. 50- coc <editorID> – With this code, you can transport yourself to a certain cell. 51- csb – Do you want to clean all the blood because you can’t stand the sight of it? This code will clean it right up. 52- getIncellparam <cellid> <objectid> – Use this code if you want to see if a particular object is in a specific cell. 53- pcb – If you want to clear up from use memory, this is the code to use. 54- save <name> – As the name of the code indicates, you can save your game with this code. If you have a name that includes spaces, you need to add quotes on both ends of the name. For example, ¨Tech Review Pro¨. 55- showmessage <ID> – If you want to see a particular message, this code will help you find it. There is so much to learn on Skyrim that you could easily spend hours and hours trying to learn a fraction of it. With the above Skyrim console commands, you will be able to get even more out of your favorite game. Did I miss a code you think would be helpful? Share it in the comments.